@exentrich: Yesssss… so good to see you here and participating. Do you have a roadmap, what features we can expect? And ROUGHLY when? (It's been years of quiet on the dev front, so are we talking years or months for this feature, and others, that kind of thing). A field for a simple note, yes. An exaggerated full notes app in my bookmarks: no, for that are things like Pocket that I also happened to use as a bookmark application - but it is missing collections and of course it isn't so nicely integrated as a bookmark manager like Raindrop.io does. Long story short: a notes field in Raindrop would be very nice. Anything more than that (pages, pictures, etc) I would never use, I think (it's overload) - Pocket (and Evernote, by extension) are perfect for that. I think this is such a great idea. A lot of people would love to have this function. Please, please. Add this asap and I'm sure you'll gain more users. A must-have feature for me too. I'm not a pro user, but I'll gladly pay for this feature only. This would make my life a whole lot easier. Bookmarks + notes in one place = REALLY convenient! Not just notes for a specific bookmark, but also a text box to describe specific collection would be useful. My collections are related to research for projects, and notes would tell me more about the purpose of this or that collection. I can bet there are many other people out there with this kind of a need too. @Michal Misiewicz: Yes, that's exactly what I want/need. 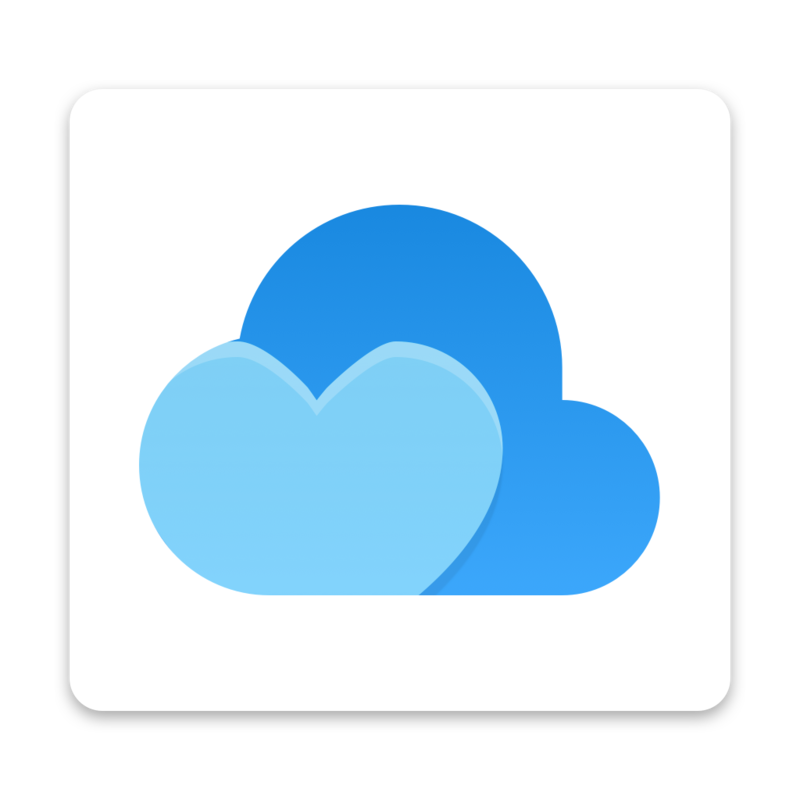 I'd love to be able to ditch Notes and Evernote for a cloud-based notes system on Raindrop. memo + highlight capabilities would be incredibly helpful! I'm a bit confused as to the idea of notes. Isn't that the same idea as descriptions? You could leave behind your opinions and such in there as well? @Trinsec Trua: Single notes are not available, I think. This feels like a must have feature. Would love to have it! Well don't know how to organize it, but having either OneNotes or Notes (Apple) tied to the bookmarks as your notes app would nice. I'd hate to have another place to find my notes (as in they not be also available in the "notes" app(s)), as well as clicking to the see the note within Raindrop. Please include the option to add standalone notes so Raindrop is more useful to collect information- not just bookmarks. Pearltrees is a great example of a service that allows you to add notes, images (which Raindrop allows), files, and other types of content. Add notes in Markdown format to collections, would be great! Highlighting and Notes would put this over the top. It's by fair my favorite app/extension/service I use. It would be so perfect! Renewed my subscription early and this came along I'd renew it again right now! Notes would be great, esp for long-lived links which I might forget why I added them to raindrop in the first place! I current use Evernote and bookmark things to leave notes. Would love to see this feature added! If I could just have my Google Keep notes appear as post-its inside Moodboards alongside reference pictures and bookmarks, that'd be heaven. I love this idea a lot. I like using Raindrop as a research tool, especially as a writer and blogger. Having the ability to add notations to bookmarks and full notes would make this app a full powerhouse for research. I tend to make Google Drive documents with notes on bookmarks, especially YouTube videos - it would be nice to attach them.